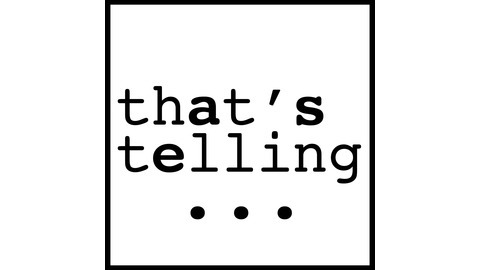 “That’s Telling…” is a half hour podcast based in storytelling. 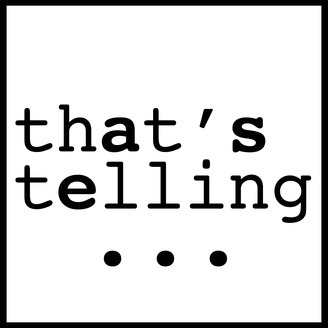 Through a combination of field reporting, interviews, and radio drama, the show explores a variety of themes through the medium of storytelling. These range from tales of small town or specific intrigue, to personal and historical recollections that form the basis of a good narrative. The intent is to create connections to different worlds in the mind of the listener through word and sound. A boat can be equipped with the amenities of a small apartment, albeit one you can't leave.